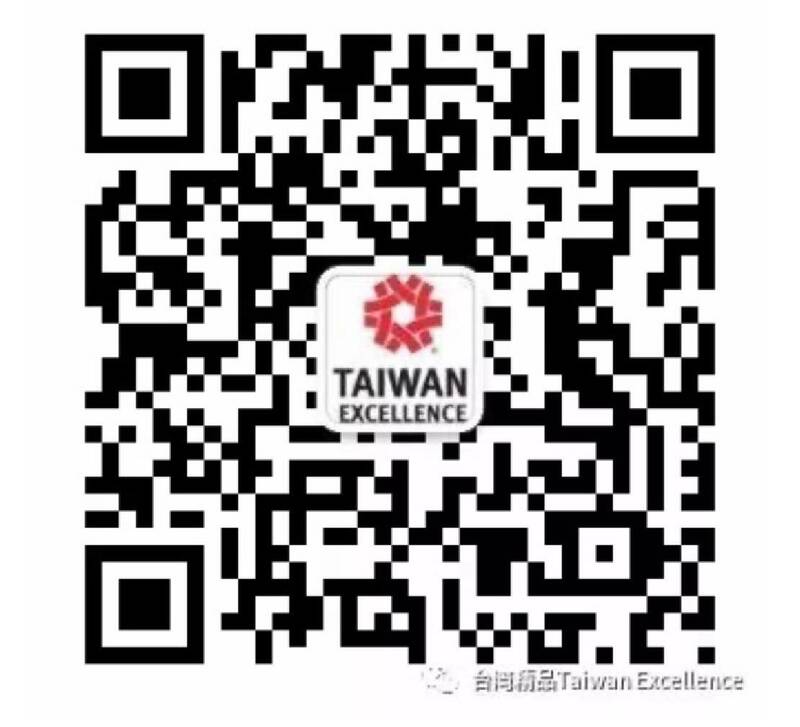 With a complete supply chain covering design, manufacturing, marketing and brand promotion, Taiwan Excellence has received significant recognition from all over the world for numerous innovative technological products. Taiwan has established her presence in the domains of household construction materials and hardware tools, and has received many prestigious international awards such as the iF design award and Red Dot design awards. Through the constant investment of design resources and commitment to the development of product innovation, coupled with cutting edge precision technologies, Taiwan is truly an unsung hero that has facilitated global manufacturing and technological advancement. With horizontal technological integration as one of their competitive edges, Taiwan Excellence manufacturers have delivered numerous quality products that have passed stringent testing and quality accreditations.